OMNI Television has revealed that it will be airing the Eurovision Song Contest 2019, bringing the contest back to Canadian screens. The Eurovision Song Contest will be returning to Canadian television screens this year, with OMNI Television revealing that they will be broadcasting this years competition. 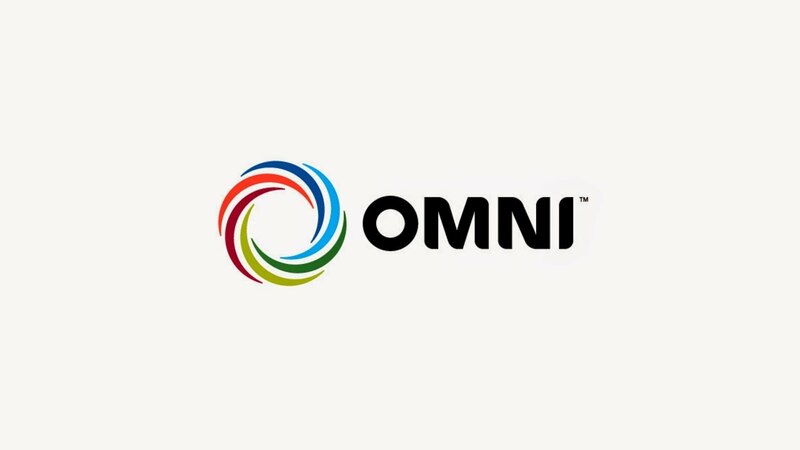 OMNI Television is a multi cultural broadcaster airing programming in over 20 languages, with shows from Europe, the Caribbean, Africa and Asia. The Eurovision Song Contest was last broadcast in Canada in 2015. OUTtv previously aired the competition across Canada. The network which focuses on LGTB programming had brought the Eurovision Song Contest back to Canadian viewers in 2014 when they gained the rights to the contest. In both 2014 and 2015 the broadcaster showed the contest on delay opting to broadcast the show in June. Tel Aviv will host the Eurovision Song Contest 2019 in the Expo Tel Aviv (International Convention Centre) on May 14, 16 and 18 2019. While Tel Aviv has never hosted the Eurovision Song Contest, the “Israel Calling” Party has been held in the city since 2016. Acts from 25 participating countries took part in this year’s event. Thank God a real TV station carries it… It’s live… RIGHT!